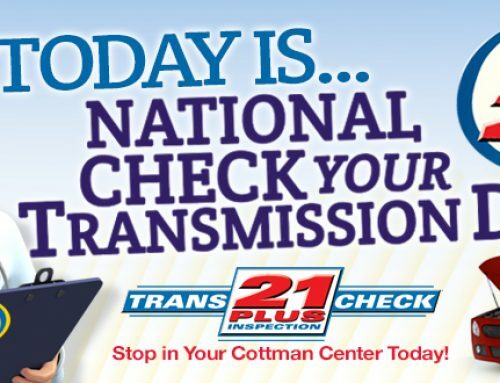 October is the fall Car Care Month, a terrific time to take your car in for its semiannual service checkup. But where should you take it? 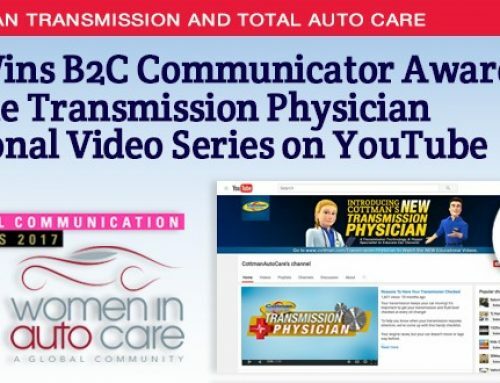 Who can you trust to provide honest, quality service at a reasonable price? 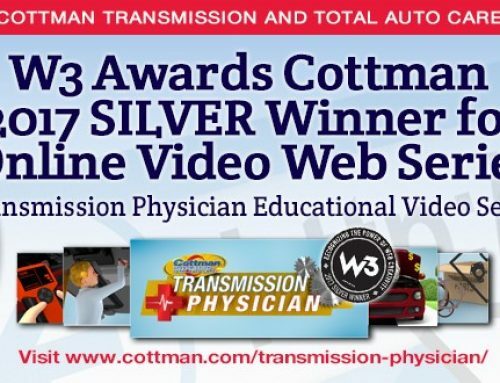 Cottman Transmission and Total Car Care is here to help. 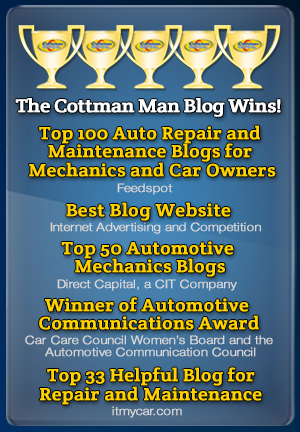 Just in time for Car Care Month, they’ve begun to post new franchise profiles on The Cottman Man blog site — www.TheCottmanManBlog.com. 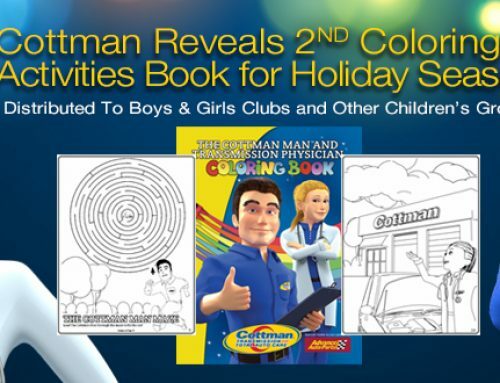 Practically each day for the entire month of October, a new article will be released about a specific Cottman franchisee and the story behind why they are the neighborhood “Cottman Man”. This is where center owners discuss their backgrounds; how they got into the auto repair business; and why, when they decided to open their own business, they chose a Cottman center. 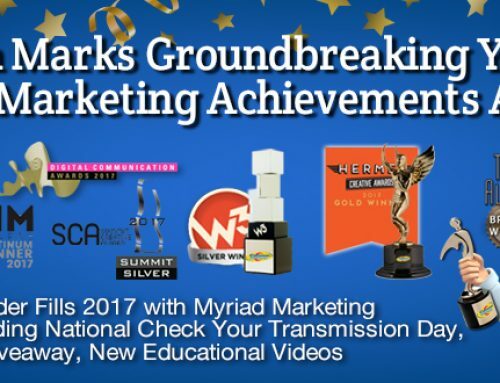 And, most important of all, you’ll get a close, personal look at their business philosophies — the guiding principles that get them up every morning and keep them opening the doors every day. 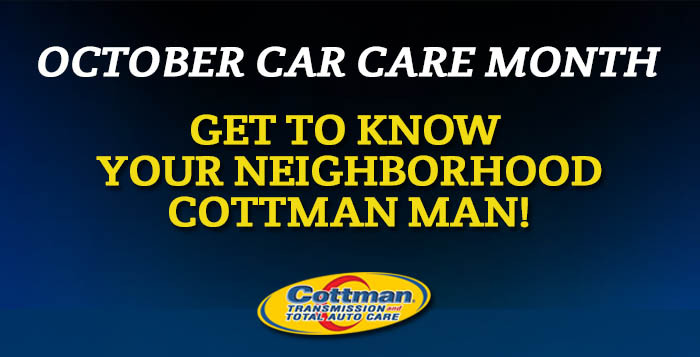 So, if you’re looking for a center you can trust to check your car for Car Care Month, look no further than your local Cottman center and your neighborhood “Cottman Man”.